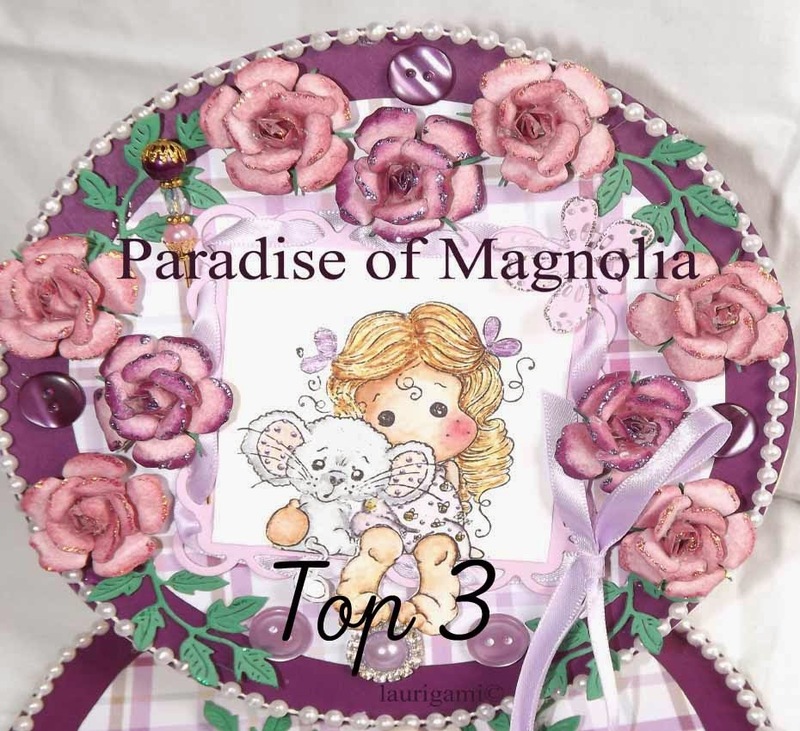 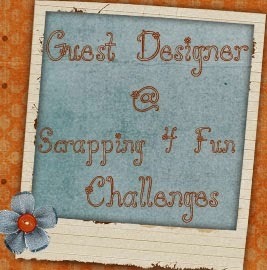 Here I have the pleasure is sharing with you my Guest Designer make for Crafty Friends. 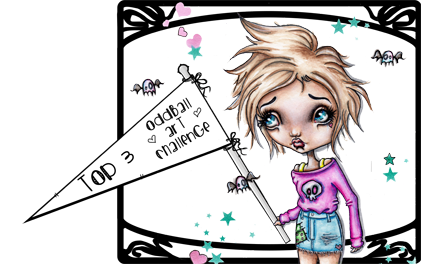 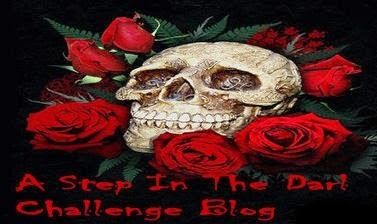 Morgan's Artworld is the sponsor for this challenge. 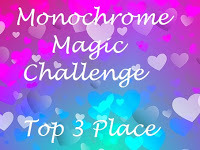 The Challenge Theme is Monochrome. 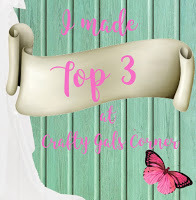 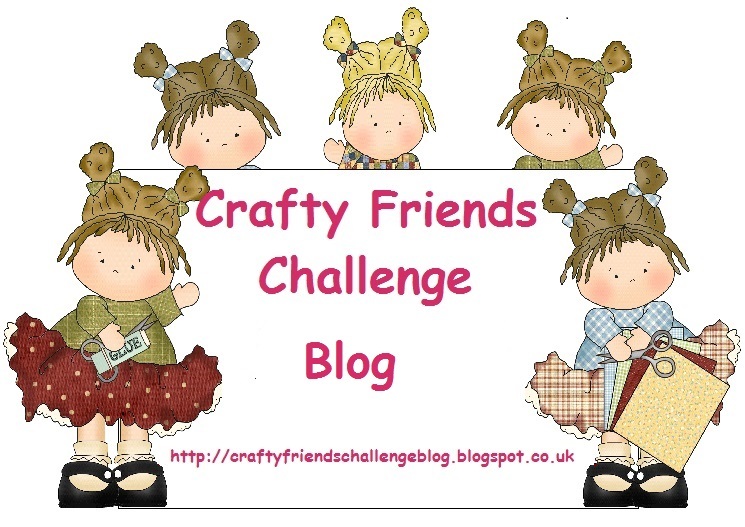 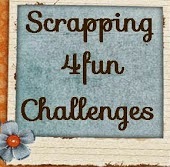 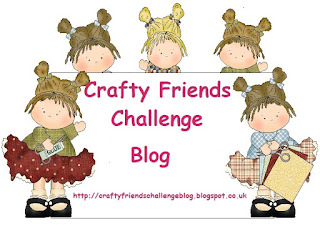 Why not head on over to Crafty Friends and join in the fun. 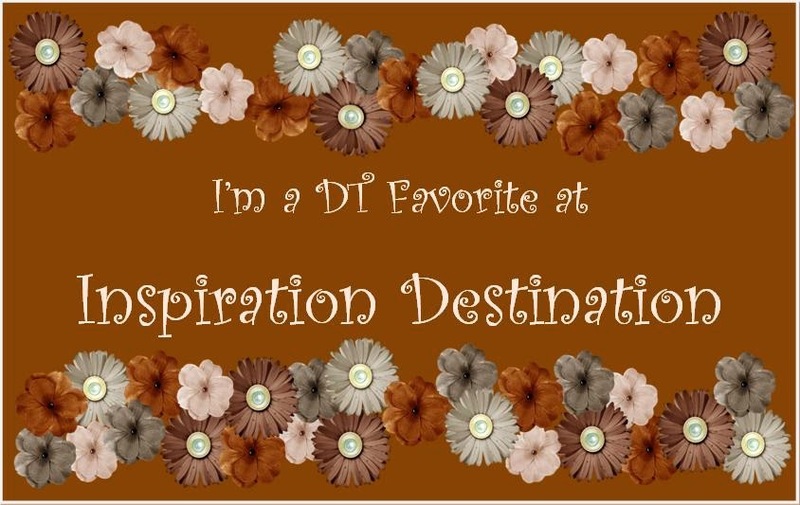 It would be great to see you there. 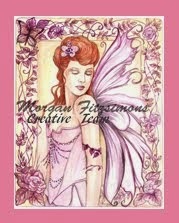 Great Morgan's image and love the soft pinks. 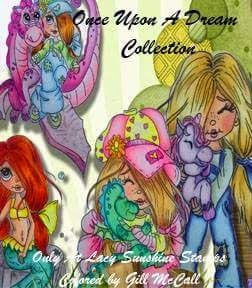 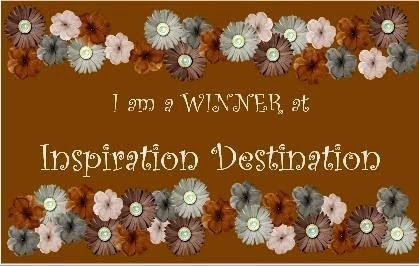 Thanks for sharing over at Inspiration destination. 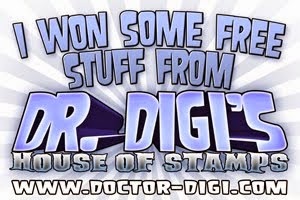 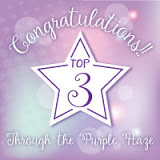 Thank you for joining Through The Purple Haze in our challenge, good luck! 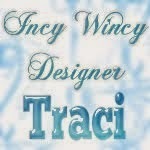 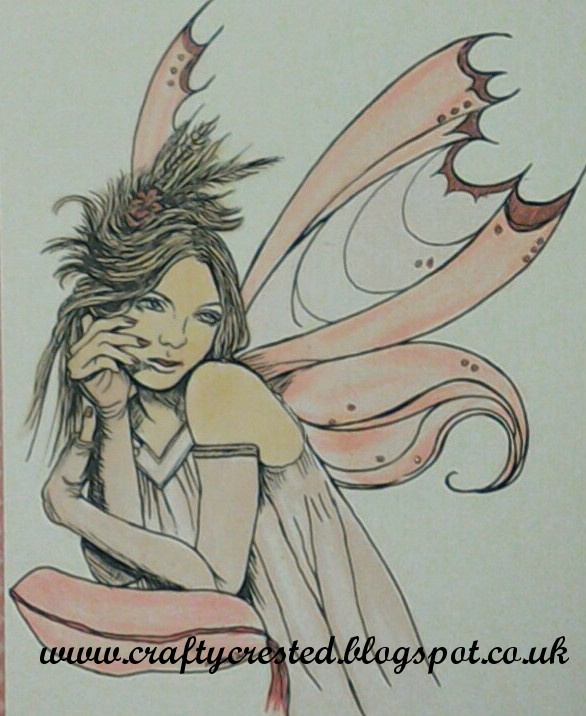 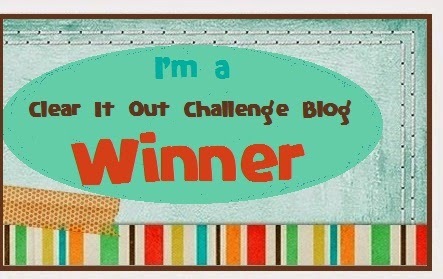 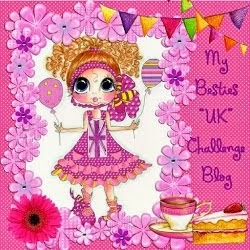 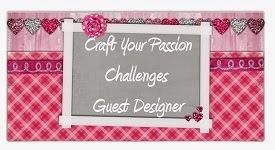 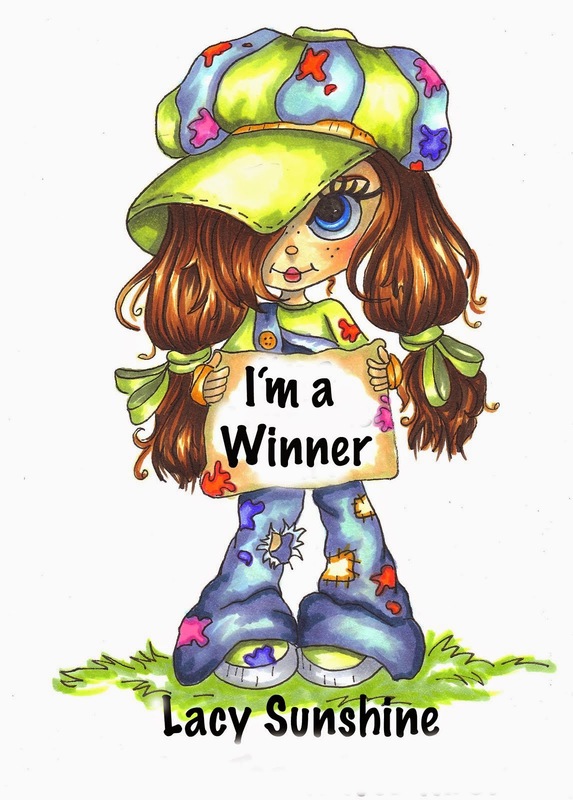 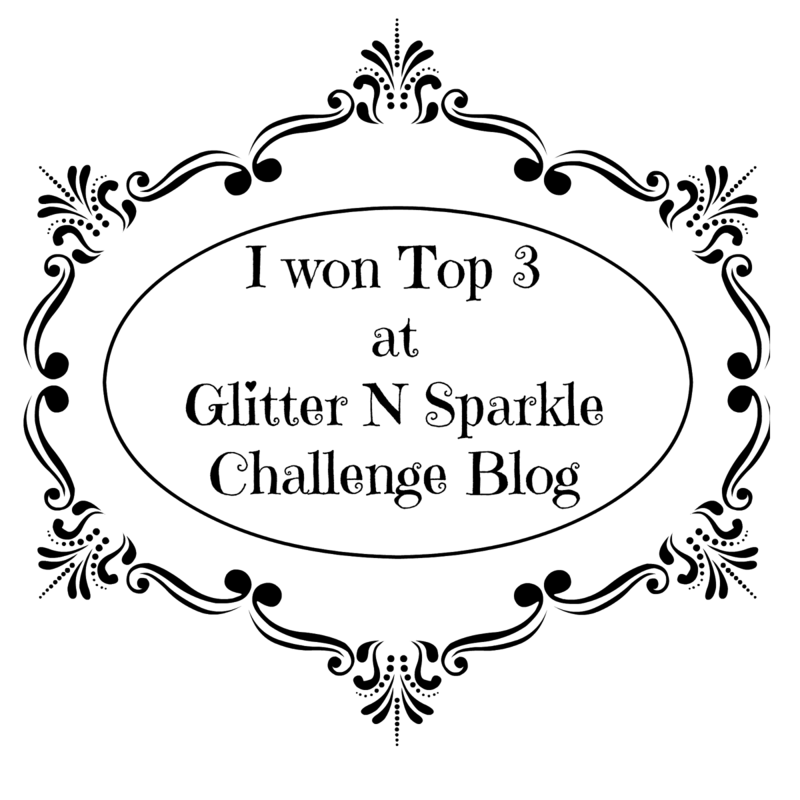 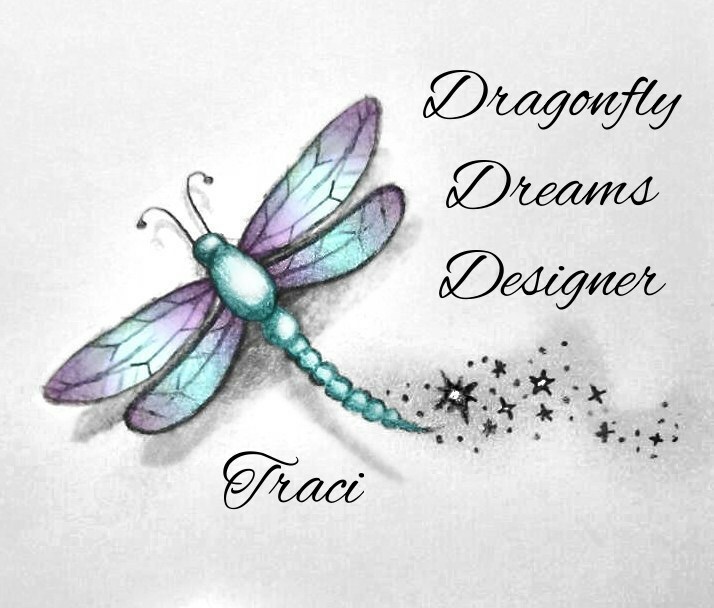 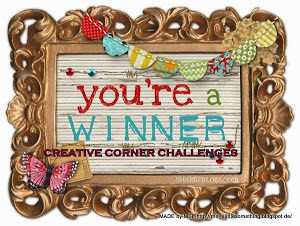 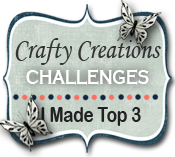 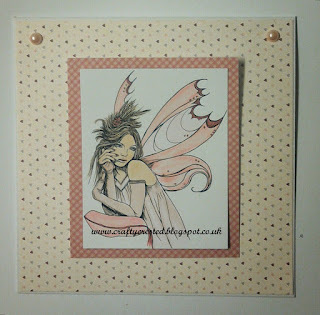 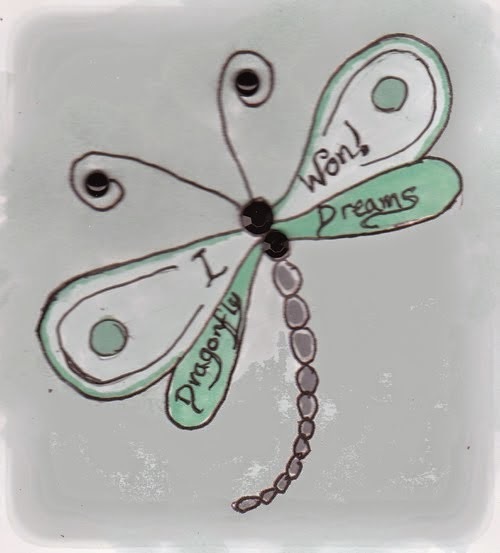 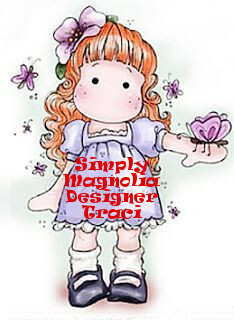 Hello Traci, Thank you so much for being our Guest Designer at Crafty Friends Challenge Blog this fortnight. 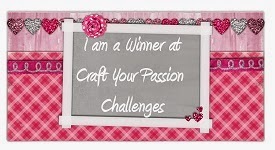 You have made a gorgeous card and it is perfect for our Monochrome theme. 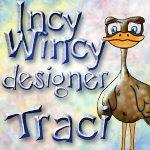 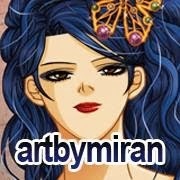 I hope you will join us again as Guest Designer when Morgan's Art World sponsors us again. Beautifully coloured. Love the soft colours and the CAS design. 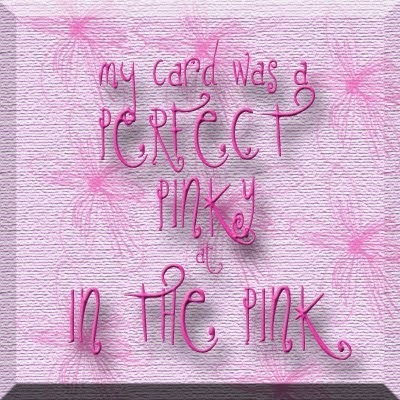 Showcases your image beautifully. 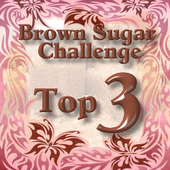 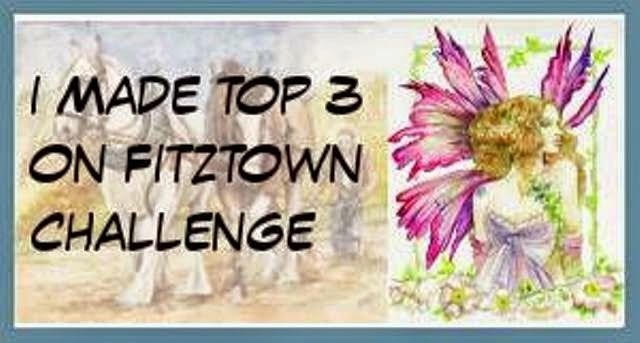 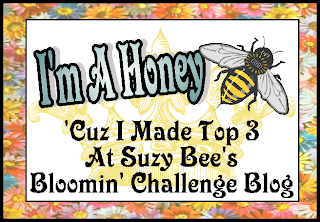 Thanks for joining us at Through The Purple Haze Challenges,Good luck.